See Code Changes since 2016 for changes after January 2016. 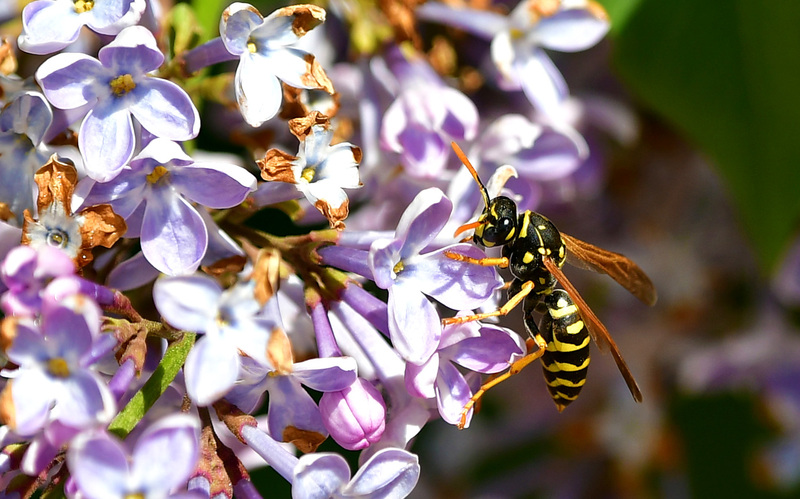 The Washoe County Code was recently updated by Supplement 14 bringing the Code current to January of 2016. For ordinances that have amended the Code since then, please navigate to the Code Changes since 2016 page. 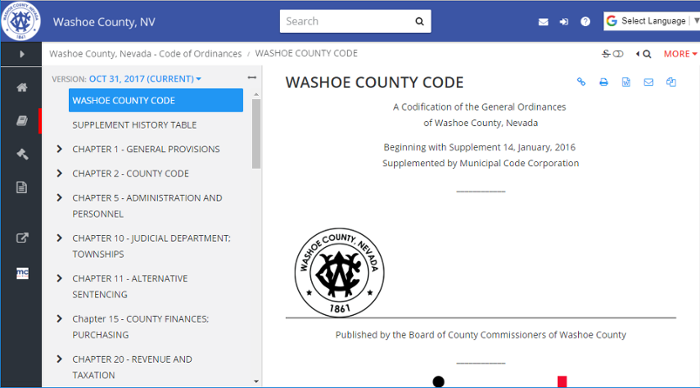 For your convenience, here is an overview and tutorial of the web application known as Municode that hosts the Washoe County Code. MunicodeNEXT Overview from Municode on Vimeo.